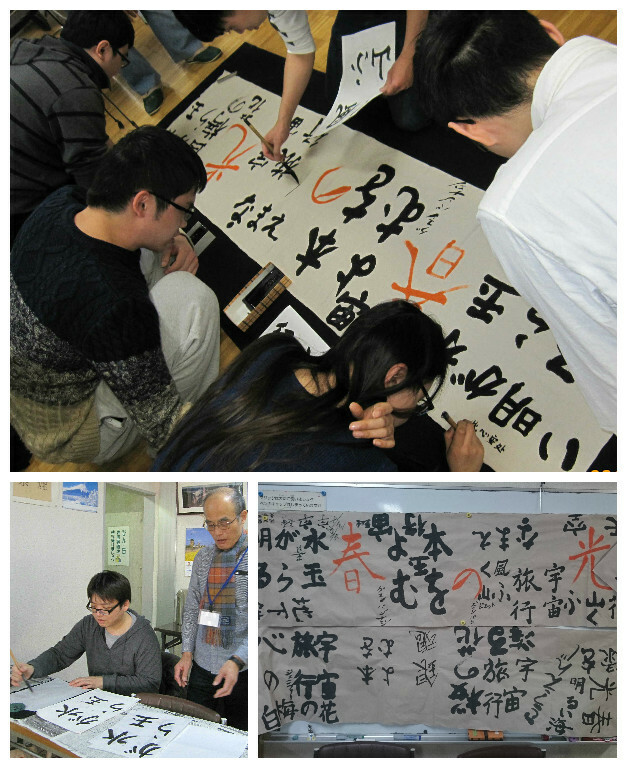 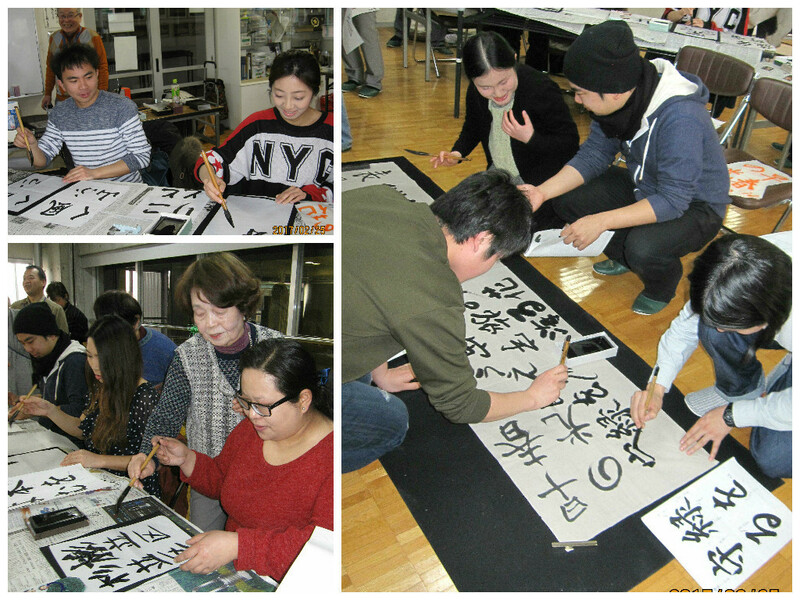 On February 13, we held special lessons “Shuji”. 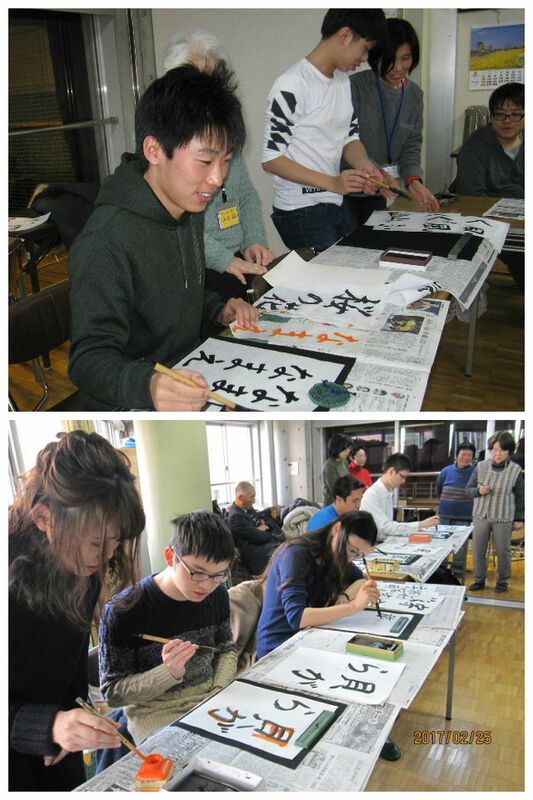 Both inexperienced and non-inexperienced learners seemed to enjoy Shuji. 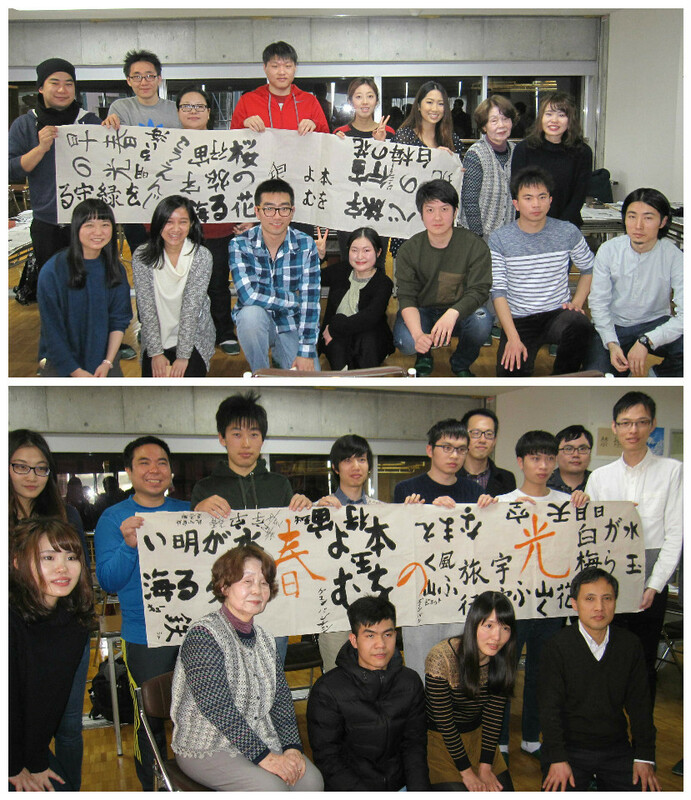 We all thank you for your kind lesson, teacher!